Jammu and Kashmir govt. has announced to launch J&K Government Scholarship Scheme for Differently Abled Students. As per the announcement on the International Day of Disabled Persons, financial assistance of Rs 1 lakh each would be awarded annually to a meritorious specially abled boy and girl student. J&K Govt Scholarship Scheme for Specially Abled Students is a social welfare scheme for handicapped persons. This scheme is a part of the ongoing efforts to create suitable infrastructure and institutions to facilitate the adjustment of disabled students in the society. This scheme will ensure handicapped students to lead a life of dignity and raise their status of living in the society. To provide assistance and encouragement to the students with special needs. Enabling handicapped students to acquire technical, professional or vocational training. To enable them to get a life of dignity and to make them useful and contributory members in the society. Suitable infrastructure and institutions would be provided in order to facilitate the adjustment of specially abled students in society. The International Day of Disabled Persons is observed every year on 3rd December. Governor has appreciated the cultural performances which was presented by these children and has also announced cash awards to the performers and anchor of the program. 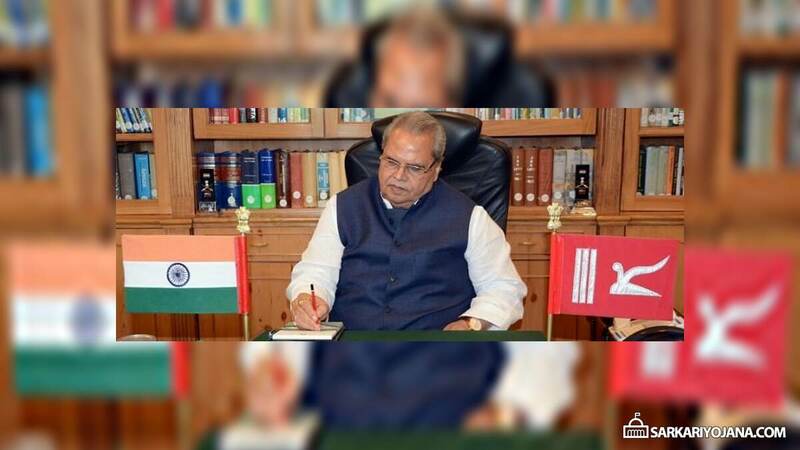 J&K governor has also announced a five-day orientation programme for 30 children with special needs in Bangalore and Karnataka. Moreover, those children who have participated in the function will also get a chance to visit to Mansar lake. Governor has also highlighted the need to donate liberally for disabled people to help them to cope up with routine life and showcasing their talent.